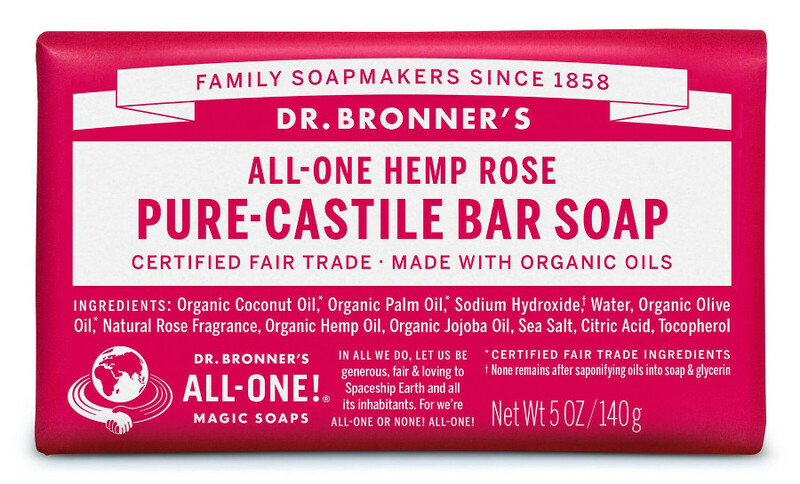 Dr. Bronner’s Rose Soap Bar, made with organic vegetable oils and essential oils, has an elegant, classic scent. Made with pure ingredients and nothing synthetic, the soap bar is gentle but effective and leaves skin soft. All oils and essential oils are certified organic to the National Organic Standards Program. Wrapped in 10% hemp-flax/90% post-consumer recycled paper from Living Tree Paper Co. 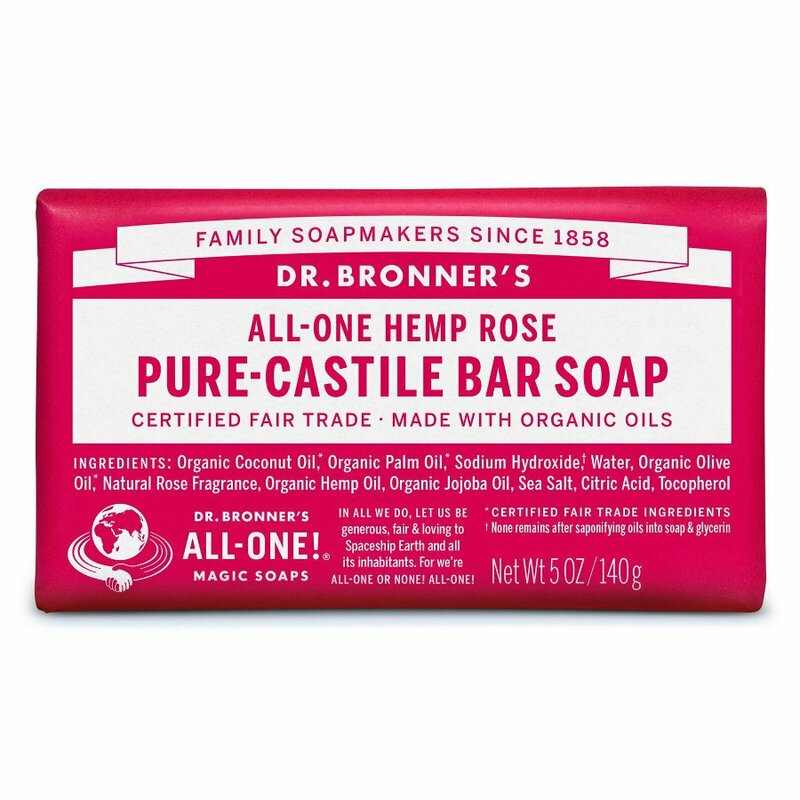 There are currently no questions to display about Dr Bronner Organic Rose Soap Bar - 140g.